The Master Program in Electronic Music Production is one of the most complete and extensive collection of courses offered at Dubspot. 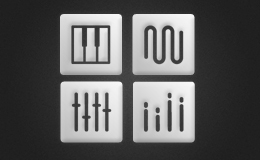 Build on the fundamentals behind the music to produce, design and master your tracks. Learn more about our Music Foundations courses and programs. The flagship of our music training, with every Ableton Live course offered at the school. After completing this program, you will leave with a portfolio of original music, a remix entered in an active contest, a scored commercial to widen your scope, and the Dubspot Producer’s Certificate in Ableton Live. Learn more about our Ableton Live courses and programs. Become fluent in the language of sound design and synthesis with this comprehensive program. This six-level Sound Design program uses Native Instruments’ Komplete as a platform for learning synthesis and sampling techniques. Starting with an introduction to the properties of sound, this comprehensive series of courses covers most common synthesis methods available for music production in the DAW of your choice. Learn more about our Sound Design courses and programs. 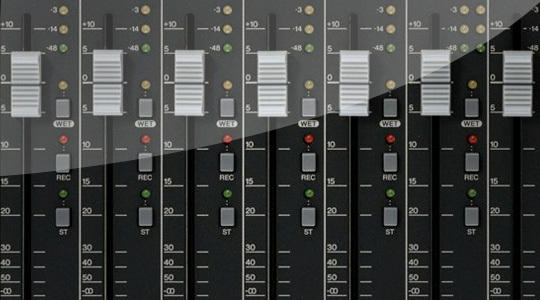 Learn more about our Mixing and Mastering courses and programs.